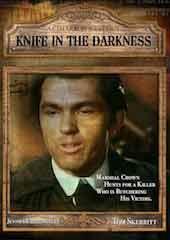 Synopsis When wanted killers/brothers Felix and Gene Gauge turn themselves in to Marshal Crown and proclaim self-defense in a killing, they become the prime targets of other bounty hunters. 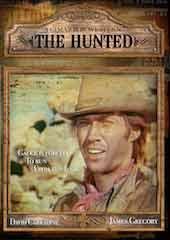 With a $15,000 bounty on their heads, a local wealthy rancher hires a couple of ruthless henchmen to gun down the two brothers. 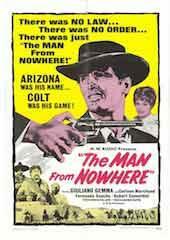 When one of the brothers is shot and killed, the other vows revenge on the rancher and the killers. 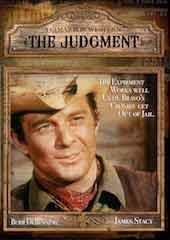 Upon keeping his vows, Gauge is forced to run from the law, and Marshal Crown is faced with job of bringing Gauge to justice.